The beauty about the Internet is that you can take your time shopping without being harassed by sales people. Not only that, buying online brings together all the world’s top brands ‘under one roof’. When it comes to buying shoes-, you simply click on the product you have in mind, add it to your shopping cart and the store ships it to your door. 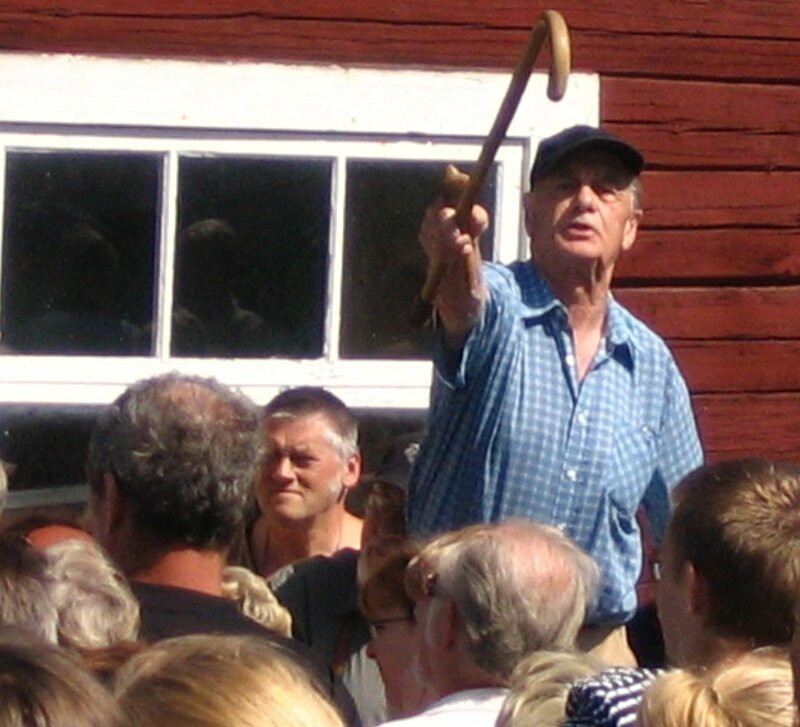 Live auctions can be wildly exciting. 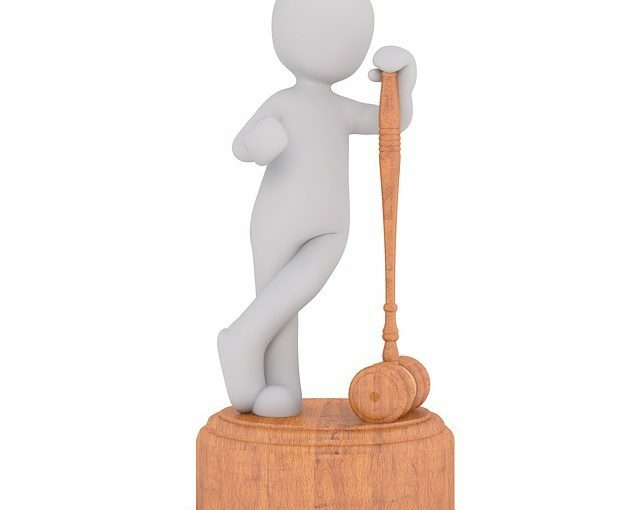 shoes and clothes worn by celebrities are always in high demand and if you can’t attend a preview of the item, look at the online images and then call the auction house. It is massively important to read and understand the terms and conditions of the sale as they are legally binding. Clothes and shoes from celebrities can go for a fortune and if you thought a costume from ‘The Wizard of Oz’ which sold for more than $3 million was a lot, what would you say to shoes that are available for much more than that. Yes, the ruby slippers of Dorothy from ‘The Wizard of Oz’ are up for grabs and they’re going for nothing less than $6 million. 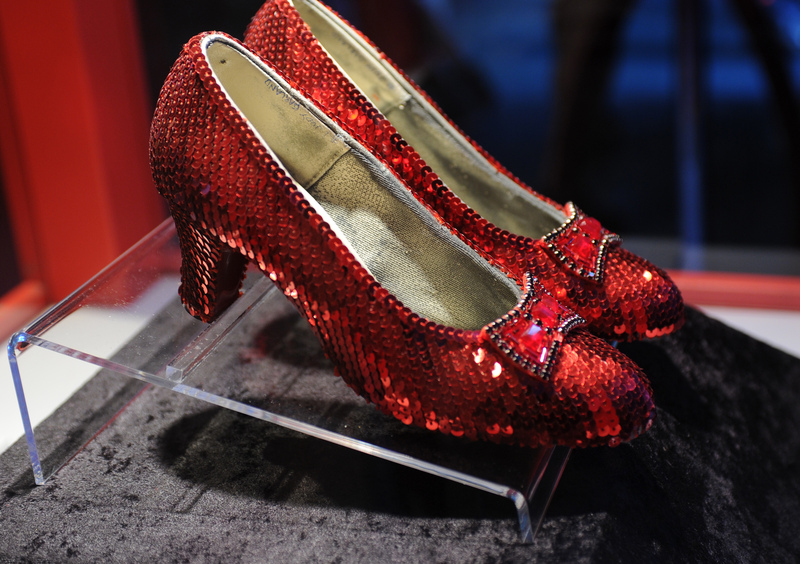 Yes, you heard it right – $6 million for Dorothy’s ruby slippers . In fact, it is believed that this is the highest ever price for this kind of memorabilia. Judy Garland, known as Dorothy Gale in the movie, wore the magic shoes in the 1939 movie. The ruby slippers are one of the most valuable items coming from a film and were dyed red with burgundy sequined organza overlays being attached to each of the shoe’s upper and heel. Butterfly-shaped red strap leather bows were also added and each of these bows had 3 red glass Swarovski crystals with red bugle beads. There is an authentication document for the shoes which states that the shoes are rimmed in 46 rhinestones.